I wish I lived in a loft! I like industrial interiors based on raw materials, such as concrete, bricks and steel. I don't like cold spaces, therefore my loft would be wormed with wood, soft fabrics and carefully selected lamps. 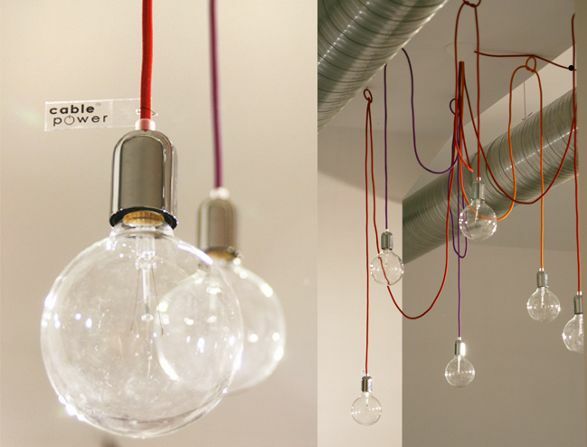 At the moment, my favourite, best and Number One are CablePower lamps. Each and every single one. 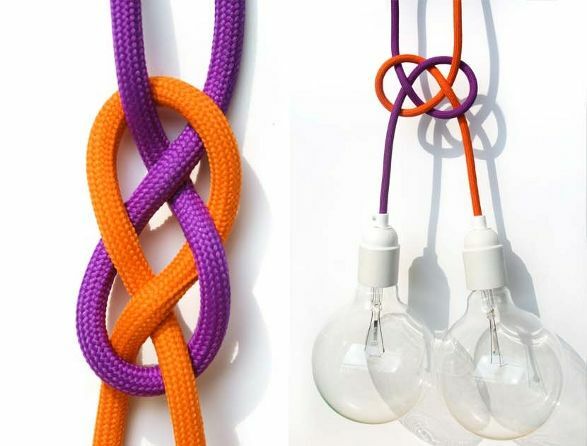 It is just a simple cord and a bulb – but the colours! Ecstasy! As you can see at the pictures below the minimum of the form is enough to attract the attention and make an impression. 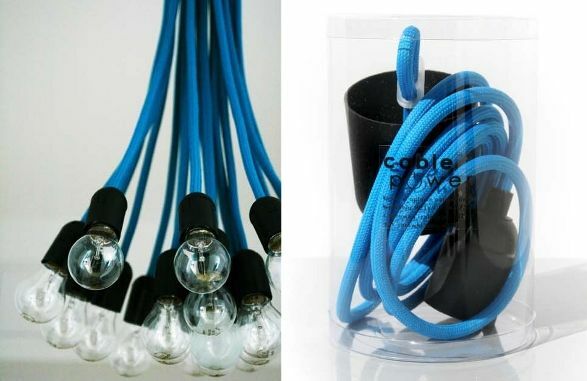 You just have to pick up the colour (which is not so easy as there are over 20 available), the plug, lamp canopy and light bulbs. 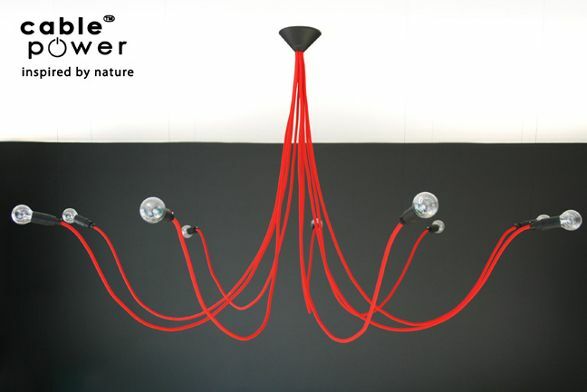 And then release your imagination – CablePower team can create countless cords lamp just for you. 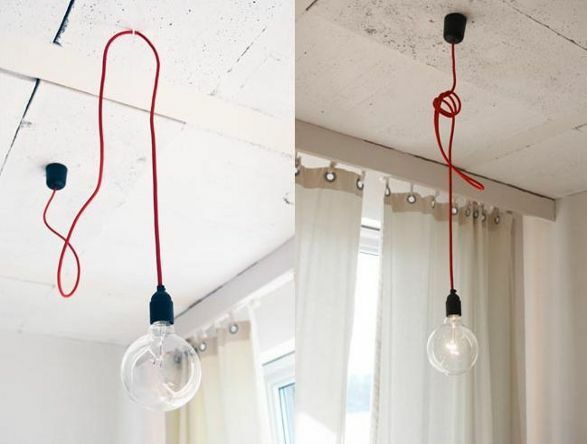 Any number of cords can be anchored, tangled or twisted, they can even deny gravity and pretend Medusa or baroque chandelier. 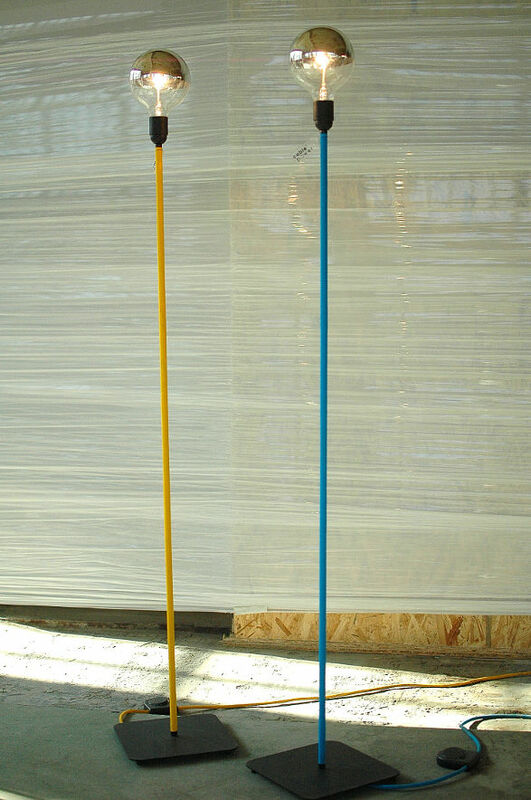 Those who prefer uprights can choose inflexible floor lamp Static or table lamp Static XS, shorter yet spectacular. There are even traditional and elegant monochrome versions: black, white and black tartan. 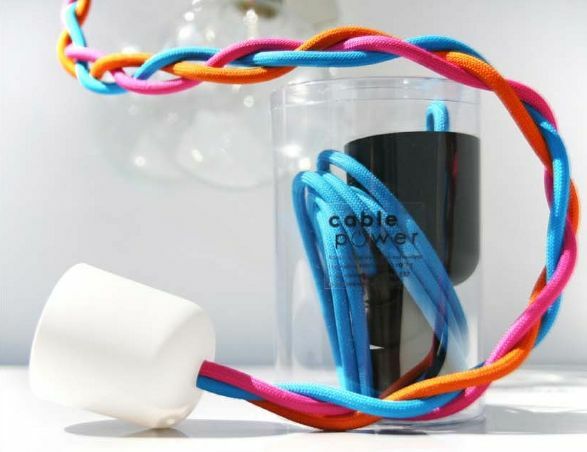 CablePower products are not only beautiful and original as singles. They also perfectly cooperate with other lighting e.g. 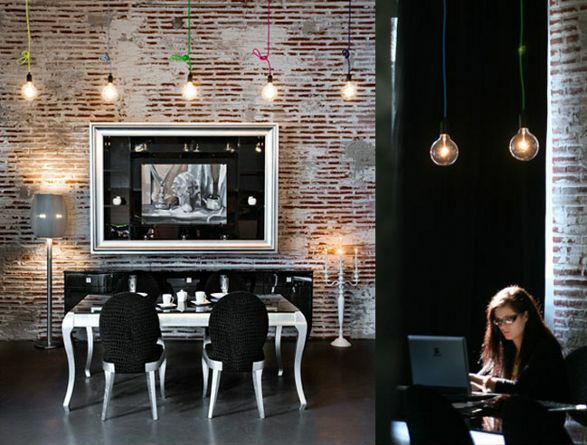 with Genotyp Lamps by Studio Rygalik and with Lampania or Stolowo by Tababda. 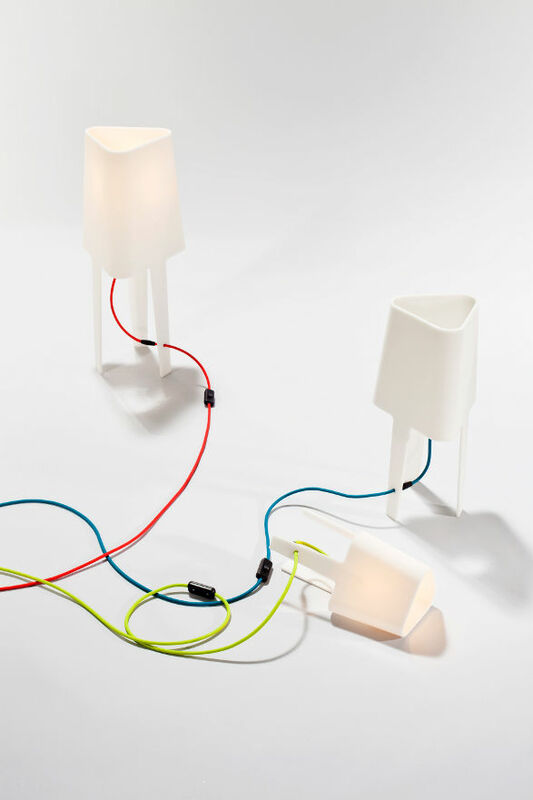 The secret of CablePower lamps? 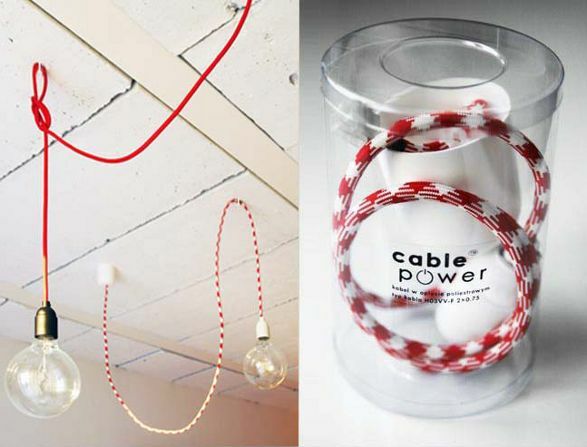 Colourful cable makes the space vivid enhancing the raw beauty of the architecture and the incandescent decorative light bulbs are adornments of the interior. Regarding its functionality, simplicity, quality and beauty CablePower lamps are just a must have for industrial interiors enthusiasts.